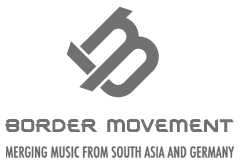 Honing in on the music industry, this platform is a big deal, especially as organizers behind the event include OML – India’s largest alternative youth music platform. And despite being the largest in the alternative space it still considers itself a start-up, which is questionable considering it has been running for over ten years and recently received a hefty investment. Despite this, they still foster the start-up mentality and as they expand into new territories of youth culture, they do so with the ‘start-up cap’, which allows them to really understand the highs and lows it takes to create, build and make a successful property. An essential proximity strengthened by the other organizer, Do One Thing that is also a start-up, which focuses on corporate social responsibility (CSR) . Luckily for the music scene, with OML being co-organisers, the music resources at this weekend’s event aren’t few. 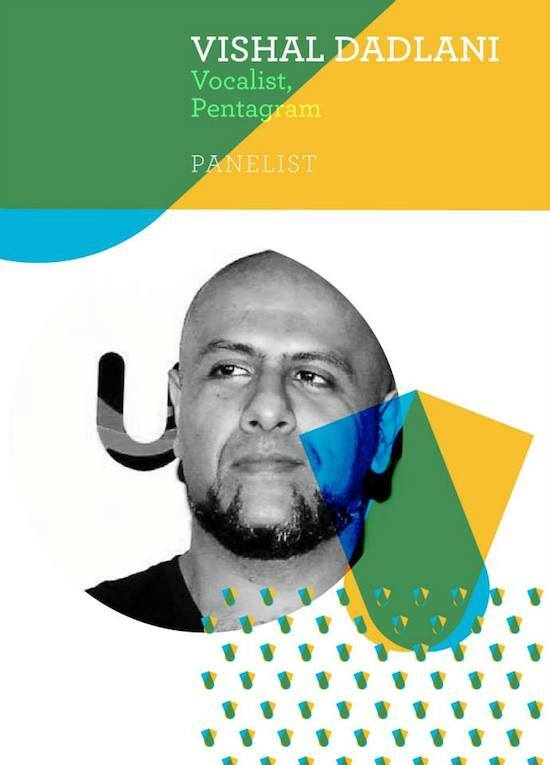 Workshops will be held specifically on event ticketing, music promo and festival management, plus speakers and panelists include Pentagram’s front man Vishal Dadlani and Faith Gonzales, founder of the non-profit Music Basti. In a country where a credible career is either in the medical, engineering or financial industries, this platform will be a chance to prove to old-school sceptics that ‘a creative type’ can apply business skills to their idea to create something successful. ‘This is an opportunity for us to strengthen the creative community in India by providing them a platform to showcase their work, better understand business insights that took years for successful companies to get to and create a new breed of entrepreneurs with a keen knowledge and sense of business within the creative industry’ – Vijay Nair.